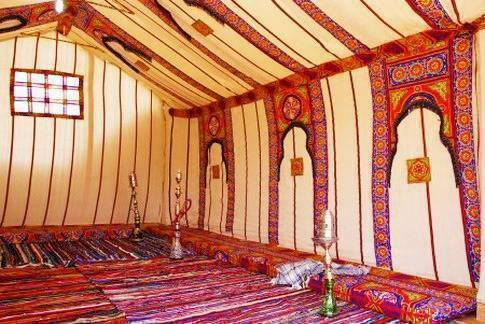 Your Arabian Nights Dreams will come true in Islamic cairo. Come and enjoy all our hotel has to offer, such as free breakfast, free wireless internet, sparkling clean rooms and a fantastic rooftop view! We welcome all of our guests to join us for a free Sufi dancing show on our rooftop every Sunday on our rooftop. Come join the fun! 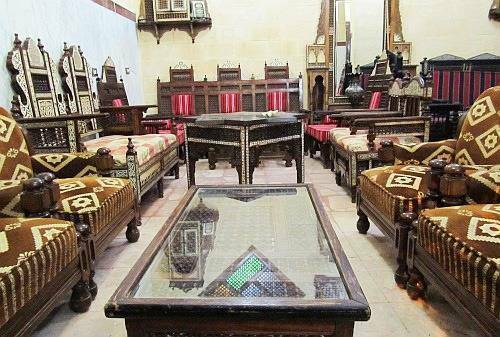 Have a luxury experience on budget in historical Cairo. We are located in the heart of Islamic Cairo, surrounded by 800 spiritual monuments where you can lose yourself in the journey. 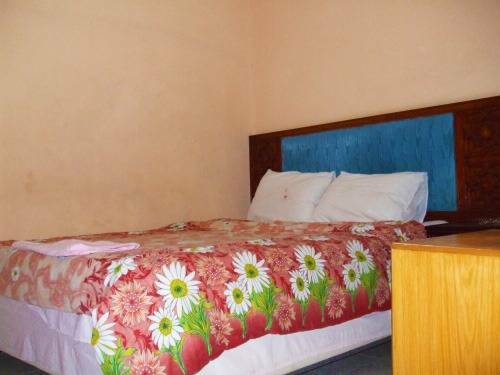 We have thirty air-con rooms available with private bath, and satellite TV. We also offer shared facilities. Members of our highly trained staff are fluent in both English and French. They are ready to facilitate your every need. 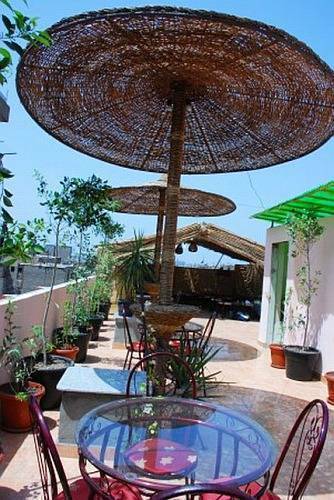 We offer a beautiful roof top terrace with unlimited hot drinks and shisha. 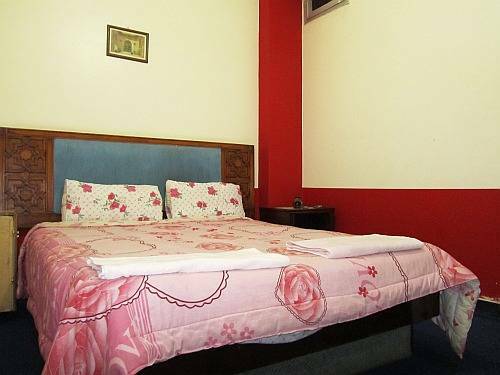 clean comfortable rooms with A/C in every room. 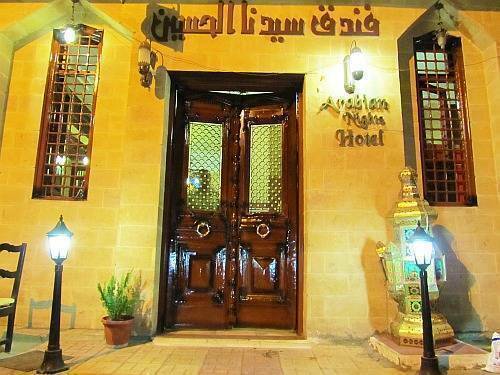 We are located in old Islamic Cairo 5 minutes drive / half hour walk from downtown along the famous Azhar street which has many shops and monuments that have existed for approximately a thousand years. We are 25 minutes away from the airport ..